The results of the ACLO-Vitalisrun are online now! 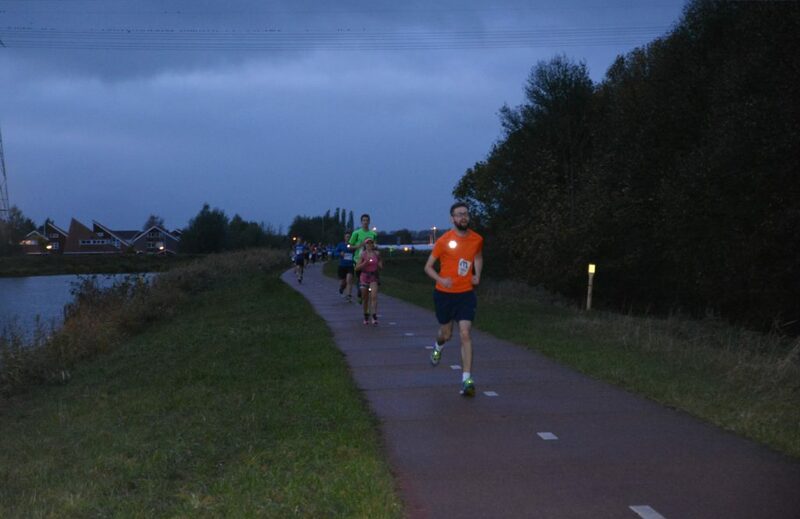 On Wednesday the 24th of October the ACLO-Vitalisrun took place! A record amount of runners left the sports center half past six, to run either 3.8 or 6.5 kilometres. The organization would like to thank all the participants and volunteers and hopes to see everyone again at the next ACLO-Vitalisrun 2019 during the spring!